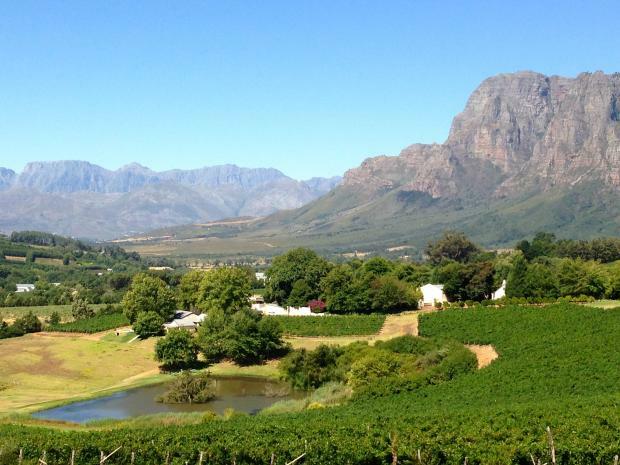 Cycling the Cape and Winelands of South Africa – The Great Canadian Travel Co. 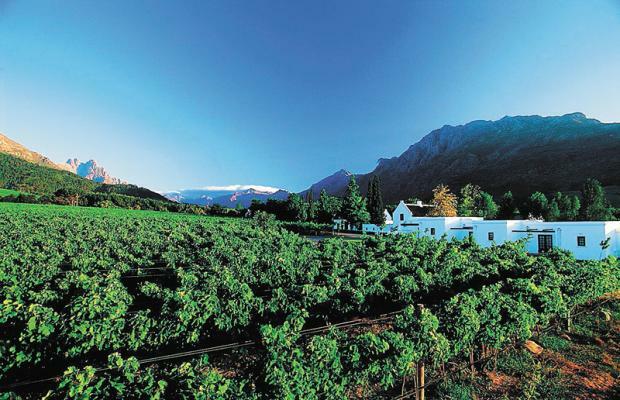 Cycle through vineyards, passes and dramatic coastlines at the bottom of Africa. 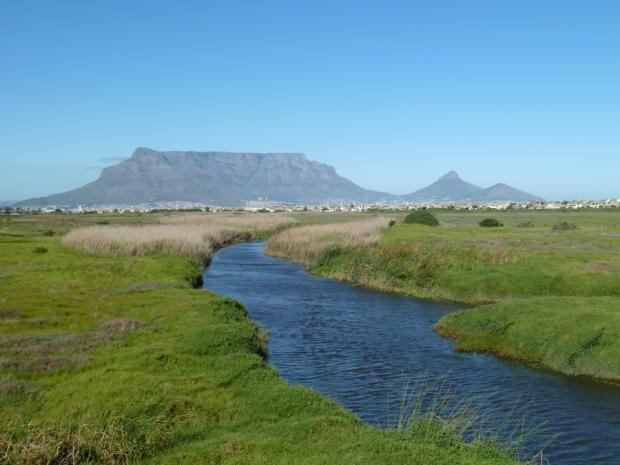 Renowned as one of the most beautiful places on Earth, Cape Town and its surroundings provide a stunning backdrop for this tour. Prices vary per departure date and are shown in CA$, per person based on two people sharing twin accommodation. Single prices are available on request. 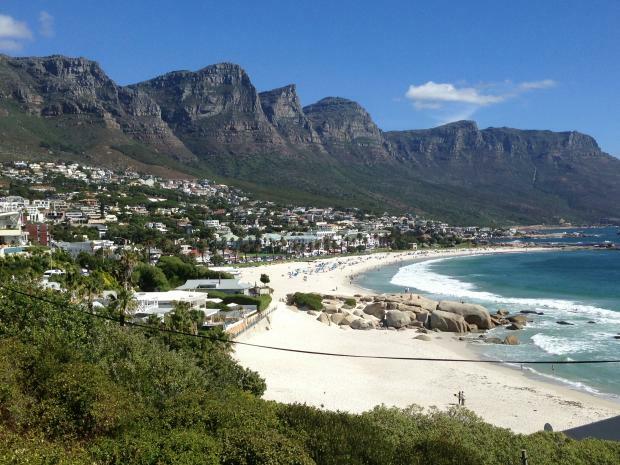 Arrive Cape Town (or arrive a day or two earlier and extend your stay here, price on request). The day is free for relaxing, shopping, catching a few rays of sunshine or exploring the endless activities in and around the city. Your guide will be on hand to advise and assist, but here are a few recommended options: a cable car ride up Table Mountain for the fantastic view over Cape Town and the coastal regions; a visit to the world famous Kirstenbosch Botanical Gardens or a half-day trip to the infamous Robben Island, the prison where Nelson Mandela and other members of the ANC served their long sentences (this trip can also be done on day 12 depending on the weather on Table Mountain). Overnight in Cape Town. 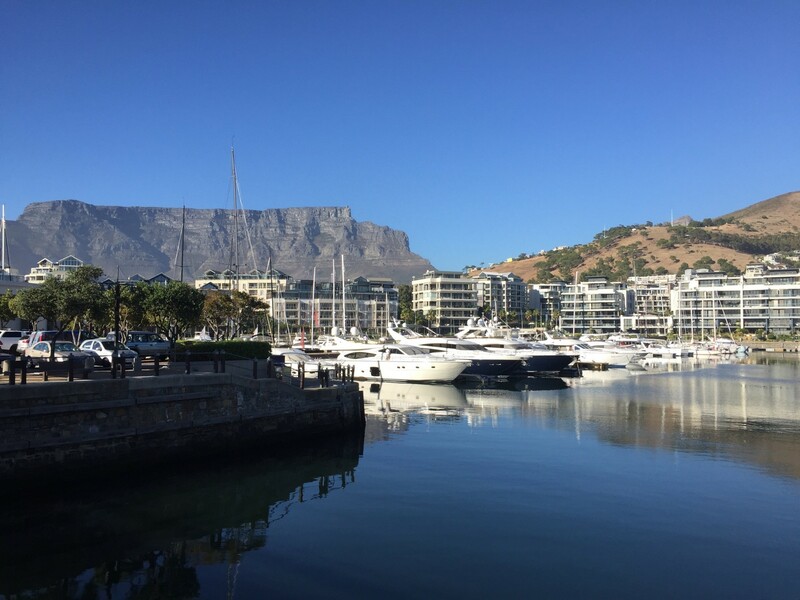 This morning we have a very short transfer from our lodge before an orientation tour through the city bowl and then on to Bloubergstrand – it’s from here that the iconic pictures of Cape Town with the backdrop of Table Mountain are taken. After taking the obligatory photos, we’re off on a short transfer into the centre of the winelands. In the afternoon we cycle over Hellshoogte’ (Hell’s Heights) and then freewheel the rest of the way to Franschhoek stopping at the famous Boschendal vineyards along the way for a well-earned drink (optional). We spend tonight at our guest house in Franschhoek. 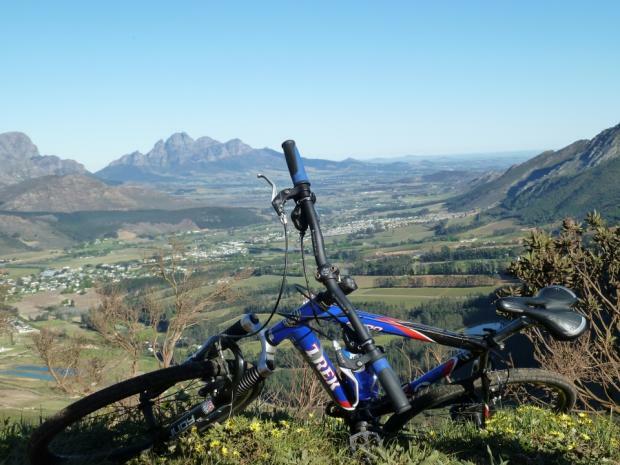 In the morning we cycle through Franschhoek and up the Franschhoek pass for some of the most breathtaking views of this region, before enjoying a fast descent back into town. French Huguenot refugees under the patronage of the Dutch originally settled the town, and their descendants still maintain an excellent museum, tracing their history back to their expulsion from France in 1685. 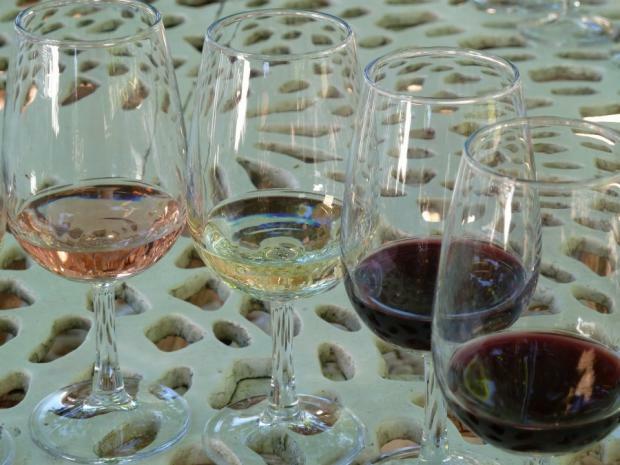 After a full cooked brunch we head out to Stellenbosch, the second oldest town in South Africa, where we have the option to sample some of the finest wines that it’s 29 cellars have to offer. We use the minibus to travel to the different wine farms in this region. Overnight in Franschhoek. Today we head east, transferring (140km) through the fertile Breede river valley, passing old settlements verdant with vines and fruit trees and seasonal blossoms. We transfer into Montague and after a short coffee break at a local Route 62 shop, we get onto the bikes for the rest of the day. From here the landscape changes to the semi-arid desert of the Great Karoo, a huge ancient plateau making up almost a third of South Africa’s landmass and littered with remains of ancient Bushman cultures. We cycle a scenic back road traversing a more fertile region known as the Little Karoo, a short climb brings us to the Tradouws plateau before arriving in Barrydale, our base for the night. This quiet old Dutch village is in a fertile valley surrounded by a colourful mix of vines, fruits and wild flowers (in season). Time allowing we will visit a local co-op wine cellar and have an opportunity to taste their produce, including the local Chardonnay which is well respected for its unique taste. After breakfast a short climb takes us up and over the spectacular Tradouws pass. Near the top of the pass is the remains of a prison camp once home to the convicts that constructed the pass in 1873. From here the route is mainly downhill through the Langeberge Mountains to the small town of Suurbrak. Built by the London Missionary Society in 1812 many of the buildings have been restored and now the town has the feel of a living museum. Moving on we reach our base for the night – Swellendam. 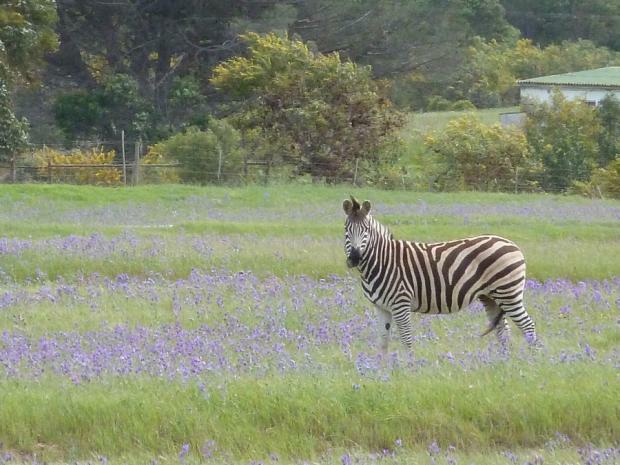 From here we drive to the Bontebok National Park. This park boasts some rare antelope as well as mountain zebra and some endangered crane species. The park has two 2km of self-guided nature trails, which can be explored independently. A short transfer (40km) brings us into the Overburg district, and we cycle through the cultivated farmlands of the Western Cape. The road gently rolls through neat wheat fields and remote fishing villages facing the Indian Ocean, arriving at Cape Agulhas. 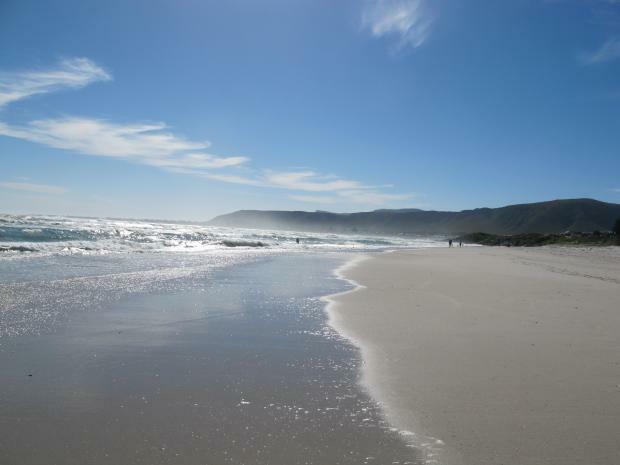 This is the southernmost point of Africa, and South Africa’s newest National Park, encompassing a large area of wetlands and coastline and extending some kilometres out to the sea. Whales and other sea life that frequent the warm waters of the Indian Ocean enjoy the protection within its boundaries. It also provides a home to thousands of sea birds and seals that can be seen along the rugged beaches. 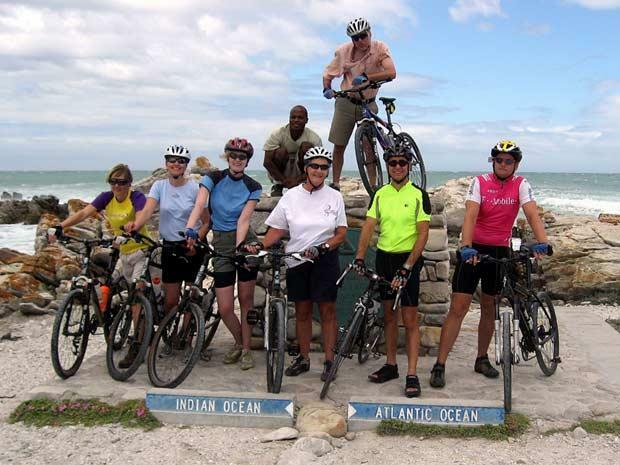 We cycle from Bredarsdorp to Arniston, our overnight spot and weather permitting we spend some time on the beach. This morning we cycle from Bredarsdorp to the town of Napier. After a short stop and a chance to sample the local fish cakes, we transfer to the Akkedisberg pass and from here we cycle the very scenic mountain pass into Standford. After a visit to the Birkenhead brewery, with a chance to sample the local beer, we transfer to the town of Hermanus. Famous for the very close sightings of the Southern Right Whale, which come into the secluded bay to mate and calf each year from July through to December, it’s a great place to relax. 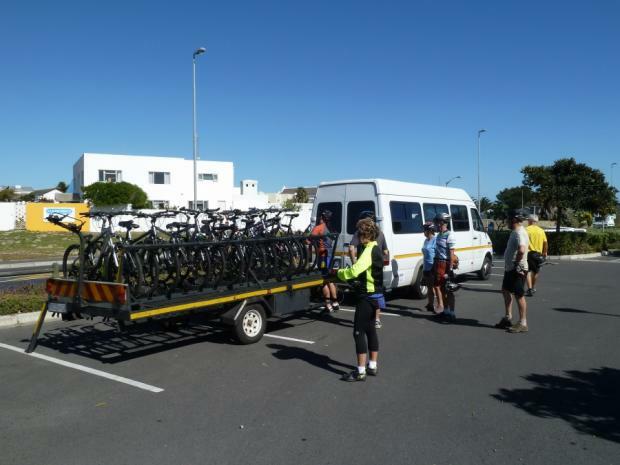 In the afternoon we cycle from one of the local viewpoints of Walkersbay along the Hermanus coastal road to our accommodation offering the best chance to spot whales, in season. Overnight in Hermanus. We have a free day today to rest our legs in Hermanus. In the 1920’s the town was known as a place to convalesce and was being recommended from as far a field as London. Grand hotels were built and its reputation as a holiday resort was established. Nowadays it still manages a delightful balance between the two industries of fishing and tourism. The World Wildlife Foundation recognises Hermanus as among the 12 best places in the world for whale watching. 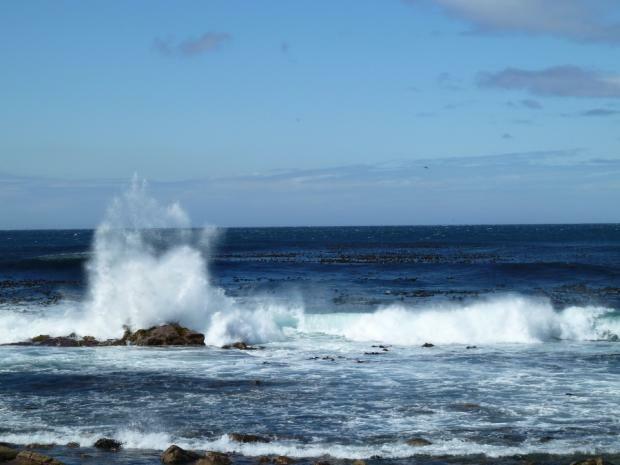 Day 9: Whale Coast, Hermanus-Gordon’s Bay. 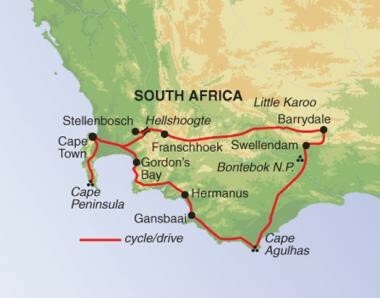 Today we cycle the Whale Coast, from Hermaus to Gordon’s Bay. 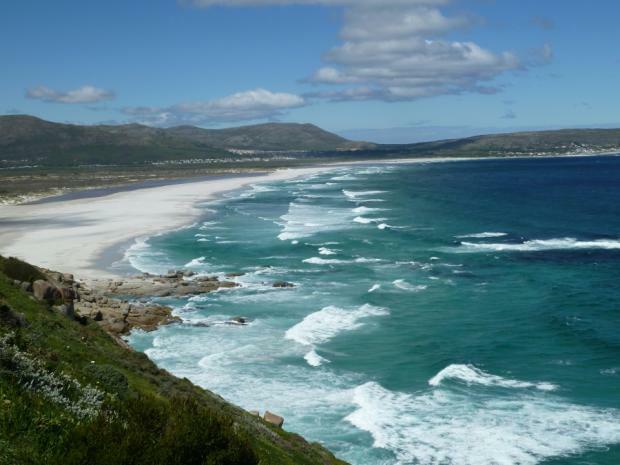 The road follows the rugged coastline passing through fishing villages with dramatic views over False Bay and the Cape of Good Hope. Along the route there is a good chance that our efforts will be encouraged by the numerous troops of Cape Baboon. Today is the longest day of cycling, those preferring a shorter ride can catch a lift in the support bus for part of the day. 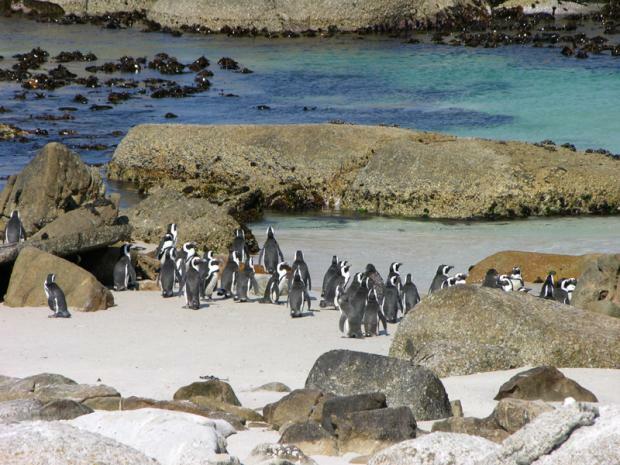 We transfer at the end of the day from Gordan’s Bay to Glencairn where we spend the night. After breakfast, a short 30km transfer brings us to the Cape Point Nature Reserve. We then do the walk from the Cape of Good Hope to the old lighthouse at Cape Point. 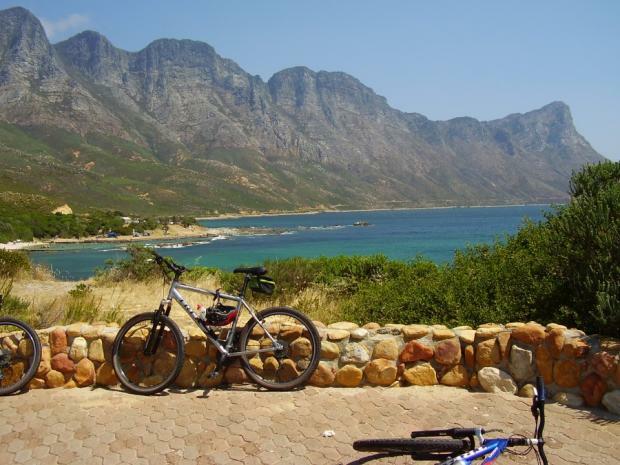 From here we cycle through the Cape Point Nature Reserve and then along the very scenic coastal road to the historic village of Simonstown, downhill for most of the way, with panoramic views over False Bay. 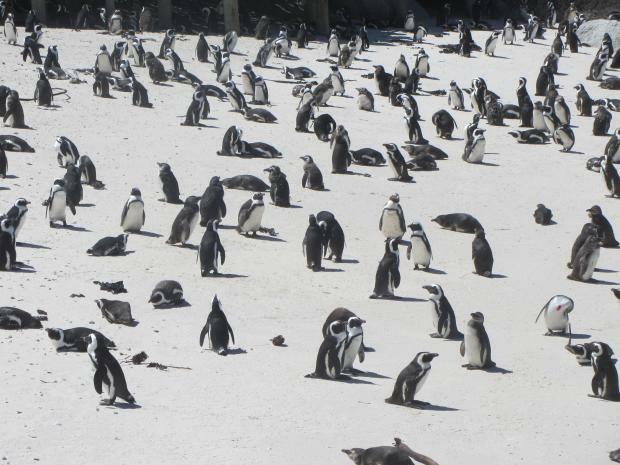 After a rest stop and lunch at Boulders Beach we visit the local penguin colony (optional). We then continue our cycle along the coastal road to our overnight accommodation in Glencairn. 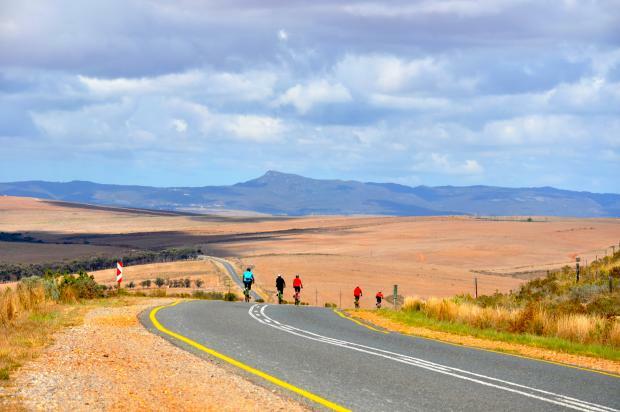 The cycle today follows part of the annual Cape Argus route, one of the largest cycling events in the world, and is arguably the most scenic route that South Africa has to offer. 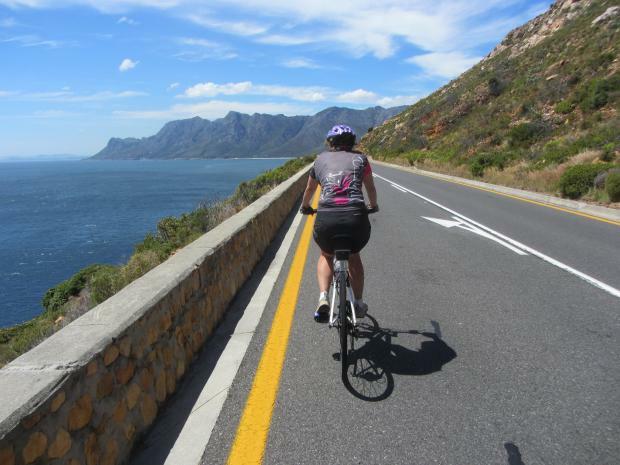 We complete our circuit by cycling from Glencairn over the Redhill pass along an old navy road to Scarborough and then all along the Atlantic coast via the stunning Chapman’s Peak drive into Hout Bay. After lunch in Hout Bay we cycle up Suikerbos ridge past Llandudno and then on to Cape Town via Camp’s Bay and the 12 Apostles, all the way to our accommodation in Cape Town. We celebrate the end of the cycling at one of the many venues on the Waterfront. The tour ends after breakfast. 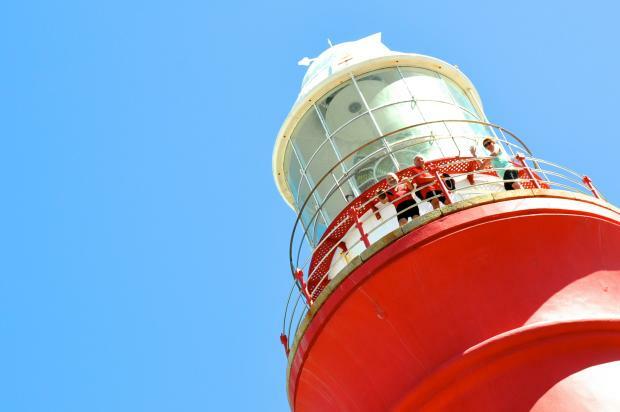 The day is free for last minute shopping, catching a few last rays of sunshine or take a half-day optional tour to the UNESCO Heritage Site of Robben Island, one of the prisons where Nelson Mandela spent part of his sentence. 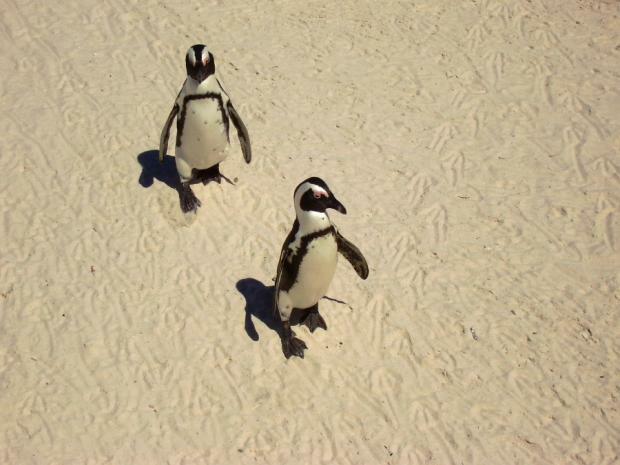 Just ask and we can extend you stay in beautiful Cape Town for an extra night or two. 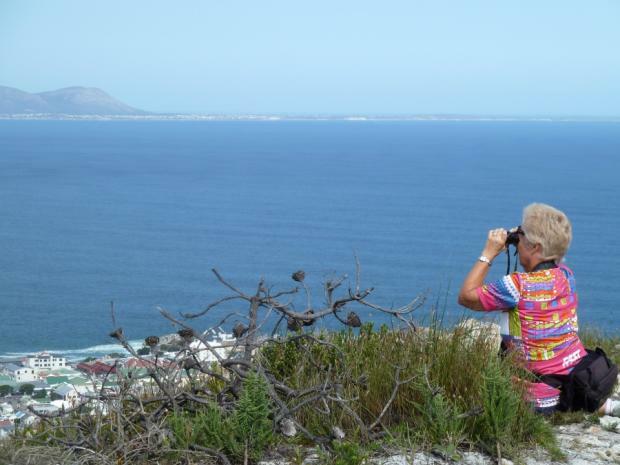 Our unique circular route allows us to take in the fantastic sights the Cape Peninsula has to offer. In addition to Table Mountain and the chance to sample the famous wine from the estates of Stellenbosch, the wild coastline and rugged interior provide classic riding on peaceful roads with little traffic. The stunning scenery, a rich cultural history, unique flora, and unusual wildlife encounters make this a fantastic destination to discover on two wheels. This program is a small group, guided holiday with between 4 and 16 like-minded people, with an average group size of 12. A reasonable level of fitness and an advanced beginner or intermediate cycling ability is recommended for this tour. This classic road tour is a relaxed ride with a few challenging climbs included. The route is 80% tarmac with some hard-packed dirt roads; includes nine days of cycling at a moderate pace of 13-16km/8-10 miles per hour.